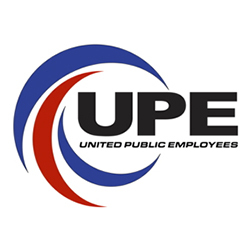 United Public Employees is an independent labor union that represents 4300 local government employees; we are recruiting a Full Time Administrative Assistant to perform essential daily office functions. Must possess the ability to multi-task, meet timelines and have excellent communication skills with a commitment to the labor movement. Salary will be based upon experience with an excellent benefit package.